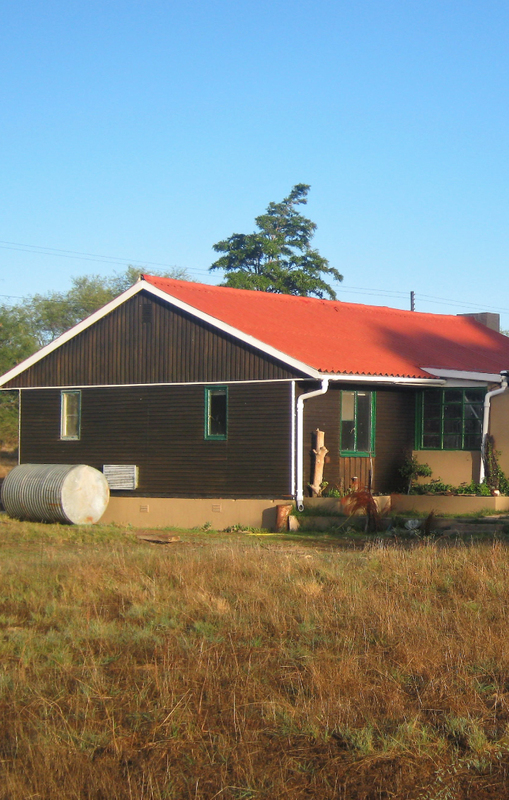 The cottage is in a serene environment on the edge of Nieuwoudtville. Here you will find comfort in the silence and solace after a rush of life, the ideal break-away stay during the spring flower season. Cecilia’s Cottage is a three bedroom house that can sleep eight people. It is situated on the edge of Nieuwoudtville close to the Groen Rivier Ruins. The house has DStv, a fully equipped kitchen, open plan livingroom, a stoep and an indoor and outdoor braai.